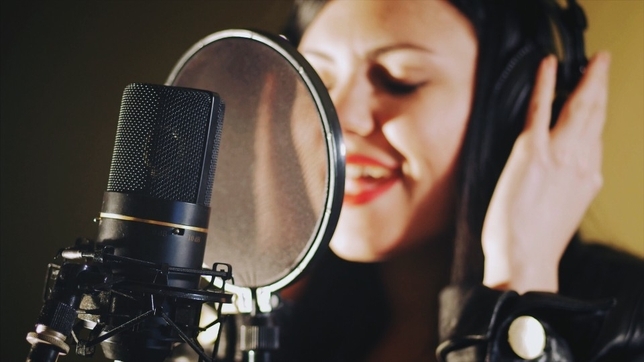 Do You Need Actor Training to Do Voiceover? 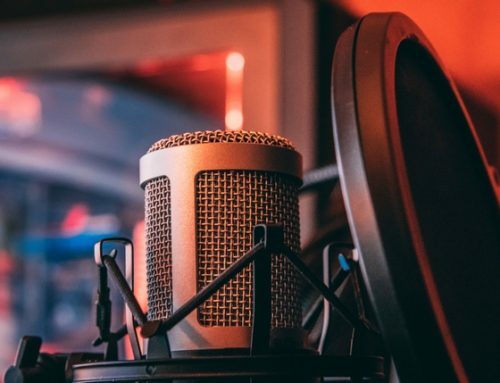 Whether acting is “needed” to pursue a successful voiceover career is a common concern—especially among emerging VO talent—stemming from two main sources: First, acting training means time and money. Second, there are many successful voice actors who don’t have acting training. Both are worth considering, but they can also be misleading, stemming from a place of scarcity. 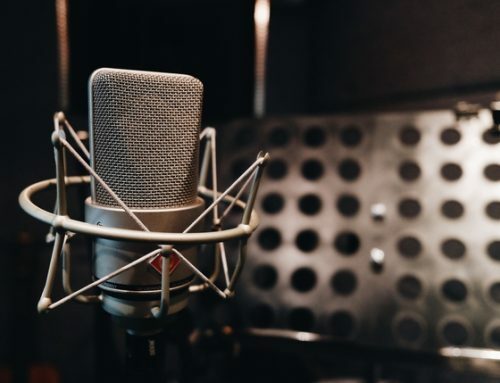 Many non-actors are surprised and dismayed to discover that acting training is invaluable to a successful voiceover career because, aside from the extra money, it also means a longer timeline for getting to their dream job. For others, the idea of performing scenes in front of a class can be overwhelming. One of the reasons they chose voice acting was because it was off camera, so to speak. However, the question of whether acting training is needed is an honest one. Let’s look at it from a different angle: Do you need to pass the bar exam to talk about the law? Do you need a medical license to offer remedies to the sick? No. You can do both as long as they don’t conflict with the law. This makes the answer to our question more conspicuous, but it warrants a more thoughtful explanation. Just as stage acting, TV acting, and movie acting are all forms of acting, so too is voice acting. The art of voice acting starts with a script with the voice actor’s job is to faithfully interpret the script and render a vocal performance, usually under the visionary guidance of a director. Traditional actors have been doing voice acting since the start of talking pictures, before anyone called it “voice acting.” It was a technique used to reveal what a character was thinking and as narration to enhance storytelling. As for the many successful voice actors who do not have traditional acting training, some have developed clever tricks and gimmicks that resemble acting and work brilliantly within a narrow spectrum of performance. Others have a natural proclivity for acting and are therefore able to learn solid acting techniques on the job, becoming proficient over time. “So why can’t I just learn on the job,” you ask. The answer? Competition and a revised industry trend that demands acting skill to convey authenticity over salesmanship. Yesterday’s voice actors didn’t have the same level of competition against trained actors. Nor were they required to recreate the level of nuance and subtly common in acting. Now, it’s demanded by today’s market place. Good acting has always been required in animated cartoons and is one of the reasons trained actors are hired to do them. It’s not enough to be able to create a unique character voice—the actor has to be able to stream that voice through the range of human emotions, on cue. That takes training. Good acting suggests the performance is organic, authentic, and empathetic. The requirement for good acting has become true for commercials, promos, and video games. Consumers vehemently distrust sales people (announcers) and they don’t want to be pitched by them. Consumers want to hear from “everyday” people who share their concerns. At the same time, video game enthusiasts don’t want b-list performances from their favorite characters. They are fully invested in the gaming experience and demand the same investment from the acting. Authenticity is essential to establishing trust in your relationship with an audience; acting training allows you to develop the skills that lead to authentic performances. The “conversational read” is just shorthand for good acting. The good news for anyone hoping to bypass acting in their pursuit of a VO career, is that taking an acting class is an incredibly eye-opening, life empowering, thrilling, therapeutic journey most people love more than they ever imagined. You’ll learn a solid rehearsal process, develop practical techniques, cultivate improvisational skills, build your confidence, and expand what you have to offer as a performer. So do you need acting training to do voice acting? To work at the highest level, yes. Will acting training enhance your expertise, and by extension, your opportunities as a voice actor? Absolutely. Is there any good reason not to get acting training? No. 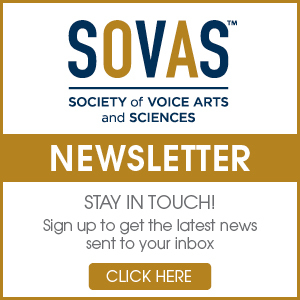 Do agents and casting directors give added consideration to voice actors with traditional acting training? They do, absolutely. 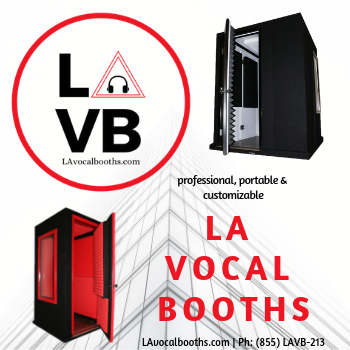 The world of voice acting embraces all kinds of voices to reflect the diverse universe in which we live and the unending imagination of artists and crafts people. From voices as squeaky as a mouse to those as thunderous as a god, there is room for all. And yet, as far as the “acting” aspect goes, there is only room for those who are good. Training will help you get there.